With over 25 years in the broadcasting industry, we know that everyone gets nervous when a camera’s turned on. Before any filming takes place, we provide you our template of key highlights to read through in your own time. 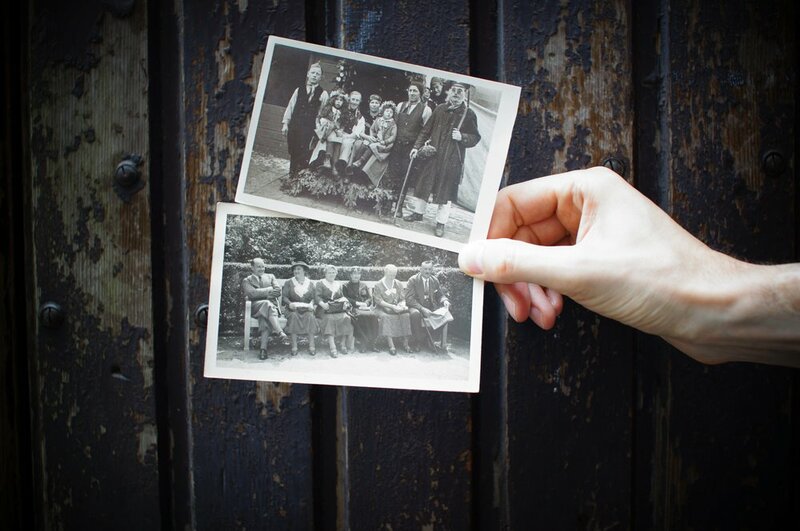 This is a guide to enable you to jot down memories and recollections from the past. It's your story to tell so you are the storyteller. When you're ready, we come to you in a setting of your choice. We highly recommend conducting the interview at your dinner table, over a cup of tea with a family member or friend, guiding you through your key highlights. After all, who better to have a natter and laugh with, than with someone you know? We want to make this a memorable experience, one that you’re happy with. Any hiccups or breaks in the interview can be edited out, so the end product is a warm and heartfelt interview. 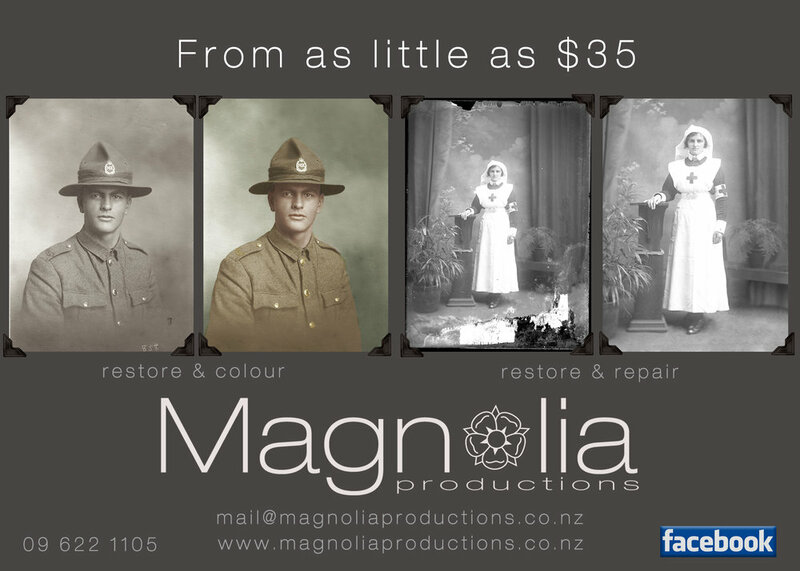 We also incorporate selected photos into your filmed interview, which beautifully illustrate your history. This occurs in the editing process where your photos are digitised and can be enhanced where required. 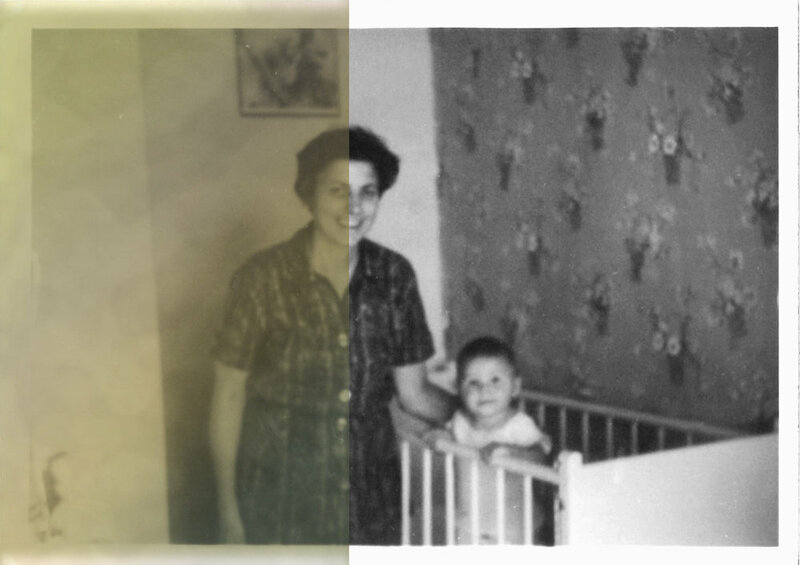 As well as restoration of old photos, we can now colourise them! There's a fair bit of work researching the colours of the day. In this case, the correct colour of green to be 'painted' in. Give us a call for a quote. We can include this as part of a Story of a Lifetime package OR as a stand alone job.